When guests arrived for this 10th anniversary party at McMenamins Cornelius Pass Roadhouse they were greeted at the door by a surprise wedding certificate. Nick & Kelley, the couple who said they would never get married, surprised family and friends by getting hitched in a small private ceremony just moments before the party started. Guests could not be happier for this long time, life lovin’ couple. And to top if off this location was where they met 10 years ago, both working in the kitchen for McMenamins. 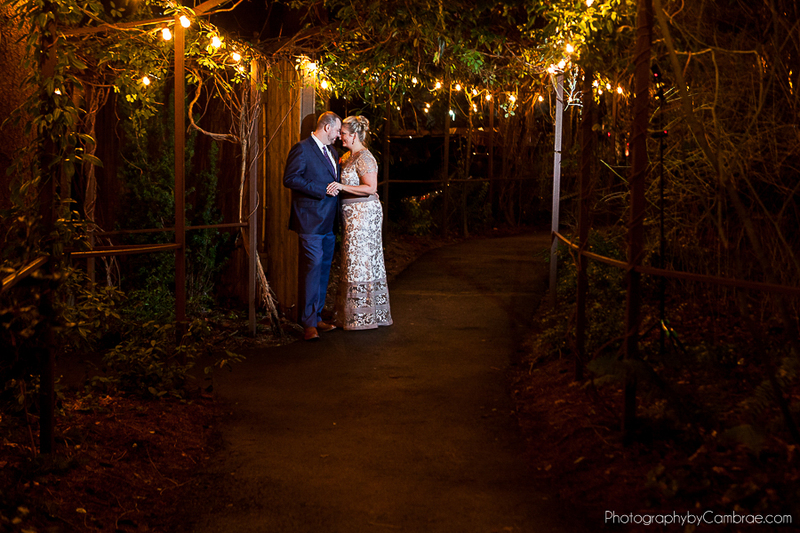 As their love was written in the stars, their party had a fun celestial theme including, constellation cards on tables, a moon photo booth, and fortune tellers. Looking for a wedding photographer for your big day? Contact Photography by Cambrae, also find pricing and package information on our site.